Jason and I visit Crasian Brewing Company in Brookston, IN. 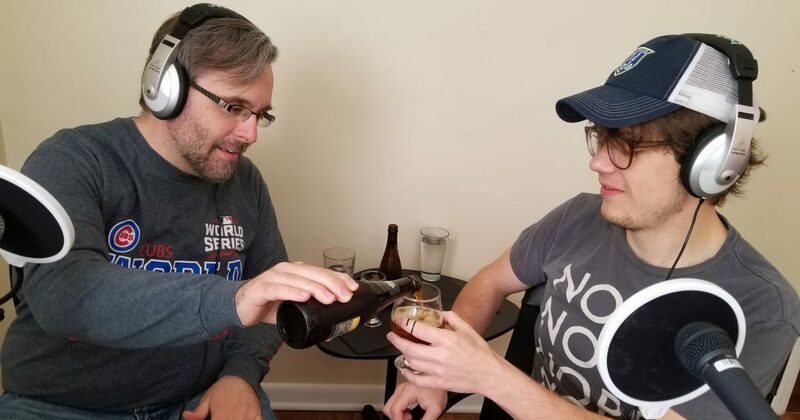 We try really hard to name a beer – listen in to see if we get a beer name on the short list. Copyright © 2019 Plato's Gravity. All rights reserved.